Mobile apps giving you immediate medical advice and help to improve patient care. HealthObs Apps develop easy to use intuitive apps to help you provide your patients with the best possible care. Our focus has been to help manage the major blood thinning drugs. INR Log is an easy to use app to help people on the blood thinner warfarin. It enables you to record your results and keep track of your warfarin dose. It sends reminders when your warfarin test is due and alarms everyday to help you take your tablets on time. Coagulation conversation is our blog to help people with venous thrombosis enjoy life on anticoagulants. 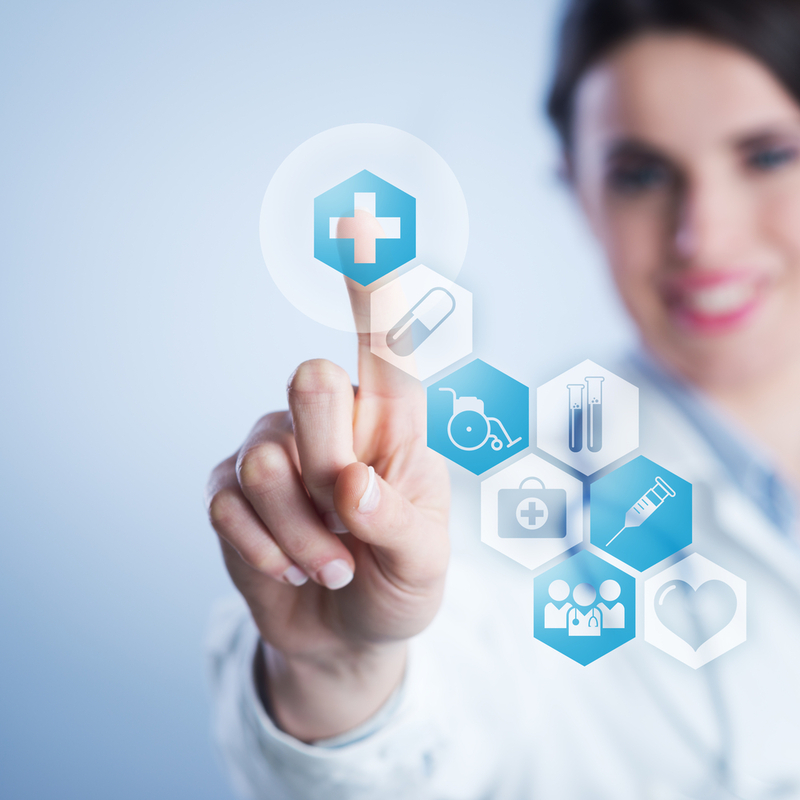 Our focus is to develop apps on mobile devices to help both patients and doctors. Initially we developed apps to help doctors safely prescribe anticoagulants and to enable patients to monitor their treatment. More recently we have expanded into producing apps to help with pain management and clinical trials. We are keen to see mobile devices more widely used in everyday healthcare as they allow immediate access to advice in the palm of your hand.